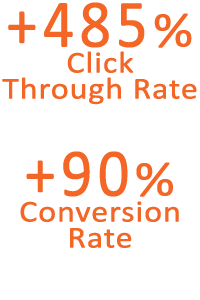 Holiday Shopping Paid Search Case Study | Anvil Media Inc. Selling chocolate online is a tricky proposition – holidays like Christmas and Valentine’s have a short shopping window and shipping during summer heat melts margins as fast as it does chocolate. Couple that with steep CPCs for “gift”-related keywords, relatively modest order sizes, and competitors with greater national brand recognition, and Portland’s Moonstruck Chocolate has to be savvy about spending online advertising dollars. 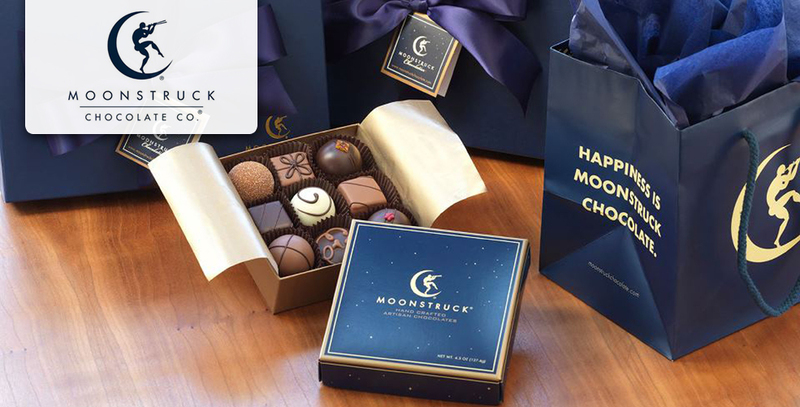 Moonstruck Chocolates’ challenge for the 2013/2014 holiday season was to bring more relevant holiday traffic to the site and increase online sales compared to the previous year. Specific goals were to increase sales and PPC campaign conversion rate. Moonstruck has partnered with Anvil on paid search and display since 2009, and that long-standing relationship has allowed us to manage smarter paid search and display campaigns each year. By carefully examining the previous years’ performance, Anvil now knows exactly what works and what doesn’t, and when to turn up the spend and when to dial it back. Anvil helped to implement a new campaign structure that tightens up the keywords into tight keyword themes without any keyword cannibalization across match types or keywords, all while still being able to reach a new audience through modified broad match. The structure also allows for specific ad copy relevant to each keyword and landing page.